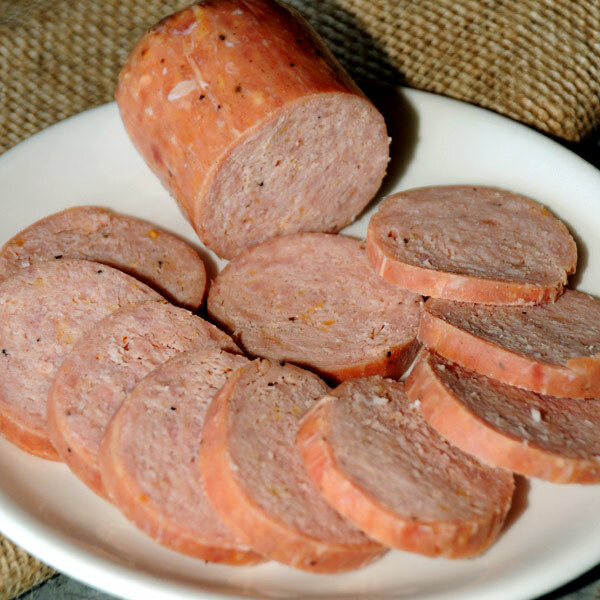 Combo packs of Birdman's® ALL-NATURAL 100% PHEASANT SUMMER SAUSAGES include a quantity of 3 – 6 oz. chubs in a snack cracker diameter per order. 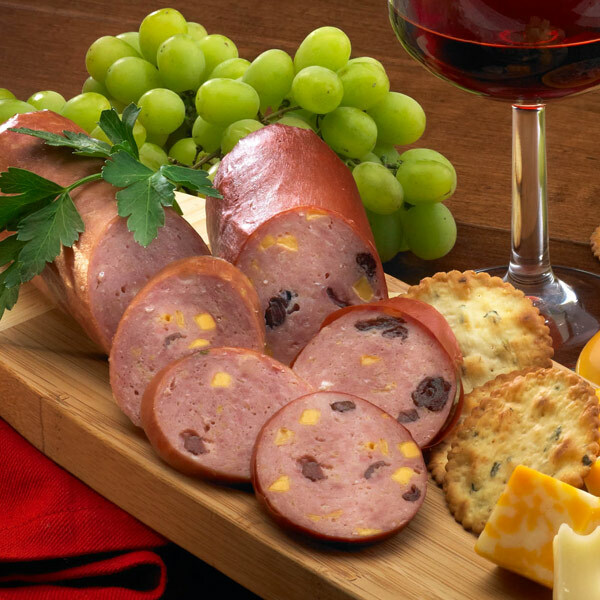 Made of 100% all-natural, uncured, lean, pheasant meat. No added fat or fillers. 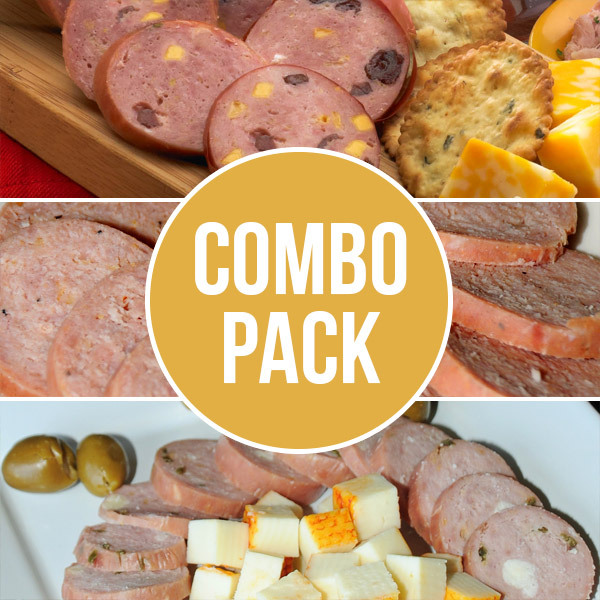 Customize your 3 sausages by choosing from 3 distinct flavors in the drop-down menus below. 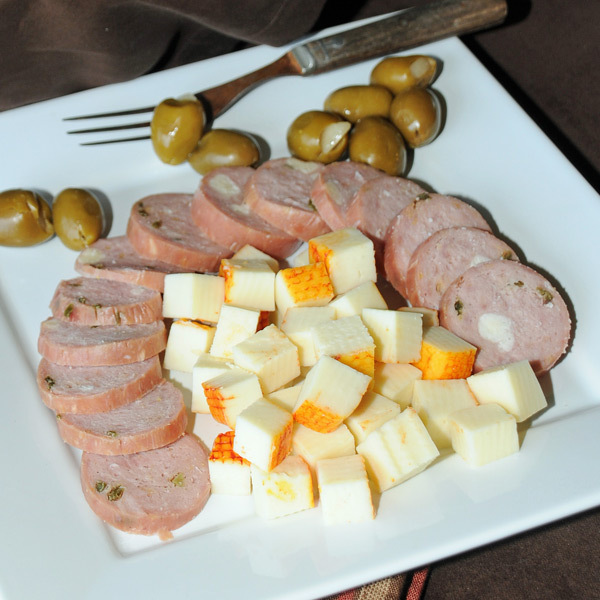 Flavors include: Original, Cheddar & Cranberry and Monterey Jack & Jalapeno!